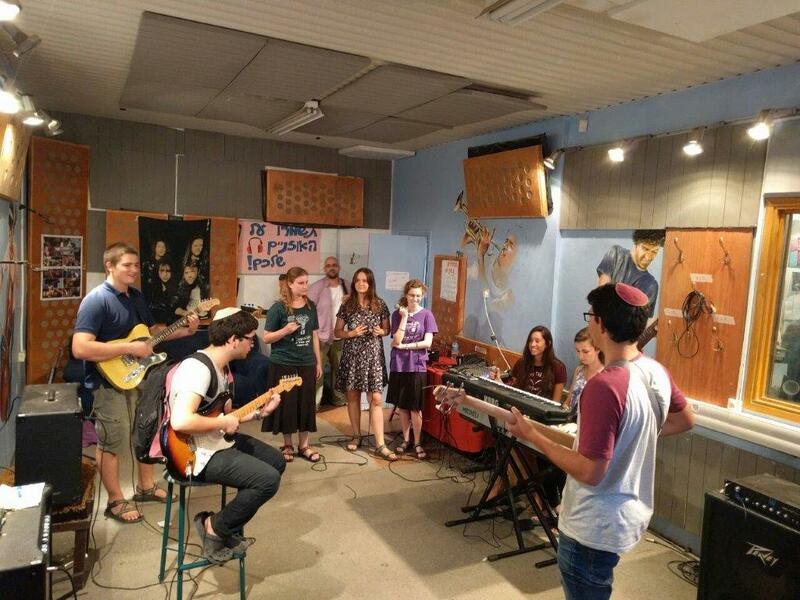 Bringing together young musicians and challenged children to make their dream come true at the Gush Etzion Volume Center. The Volume Center and the Gush Etzion Regional Council have been working on connecting special populations through music. Until now adequate attention has not been paid to this subject. It is essential to integrate both normative teens and those with special needs in this program. Consequently, we have decided to join the “Imagine Project” which was established in order to promote empowerment in music for diverse communities who need a positive and inspiring experience. The joint collaboration aims to teach, make accessible and cultivate musical abilities among these populations, while using innovative methods. It will enable every one regardless of age, physical condition, mental and cognitive abilities to create music and to take part in a musical activity. 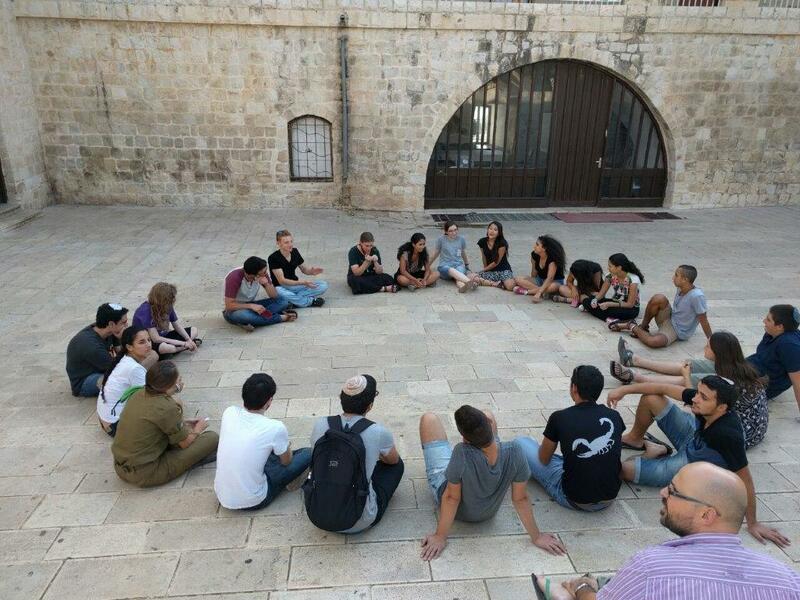 To provide an informal framework for youth with special needs and their integration into the Gush Etzion Volume Center which is a local endeavor. To create a meeting place for people with special needs and young normative youth from the community and to establish a common language and an empowering experience for both by promoting tolerance and inclusion. A professional will staff and accompany the group once a week for three hours throughout the year. To create a group of special needs youth that will meet once a week. To integrate and promote the group’s social interaction even after the activity is over. To combine individual, and group composition for performing together.